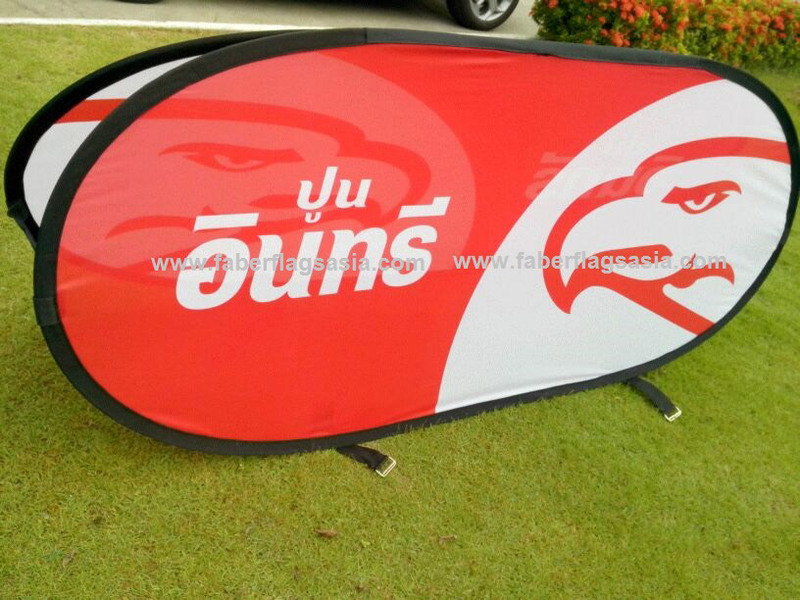 Pop Out Banners - FaberFlags Asia : Leading Global Supplier of Textile Signage for Marketing! 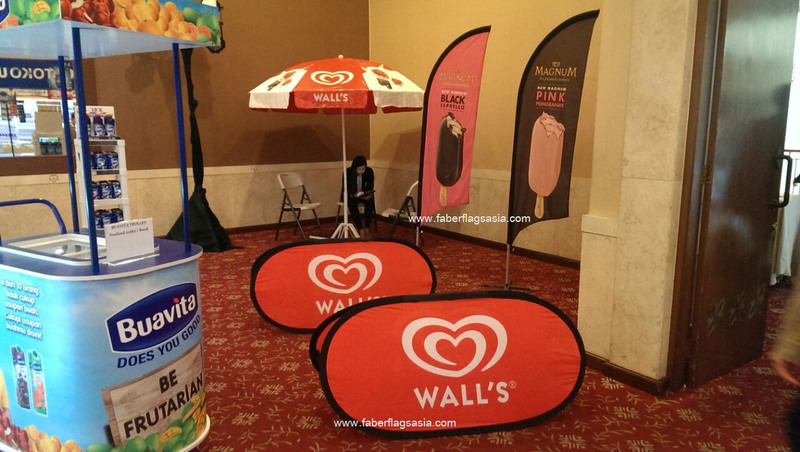 For a quick, easy and effective way to showcase your brand and get your message across, turn to pop out banners from Faber Flags Asia. 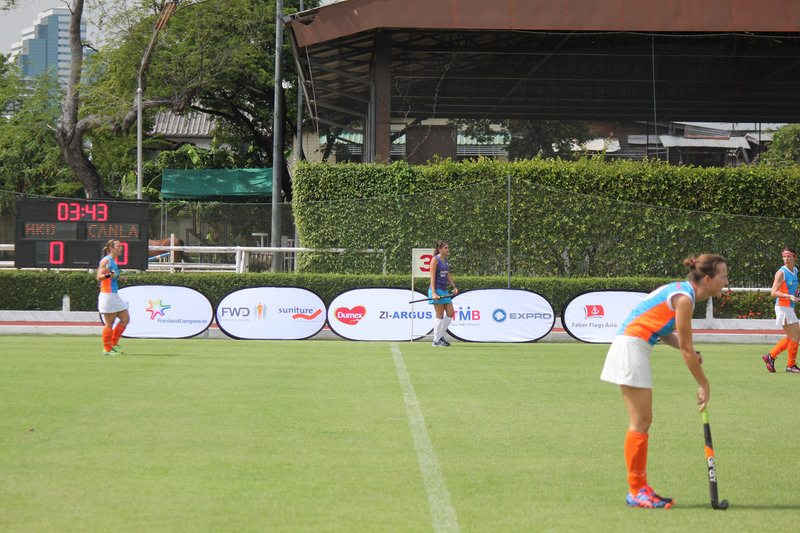 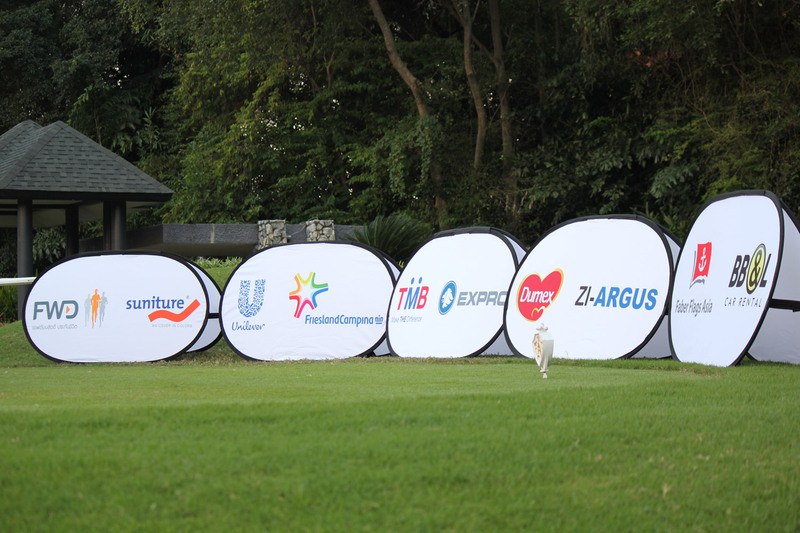 Such advertising banners are ideal for promotional branding for indoor and open air events, such as golf tournaments, sports events or any point of sales activities. 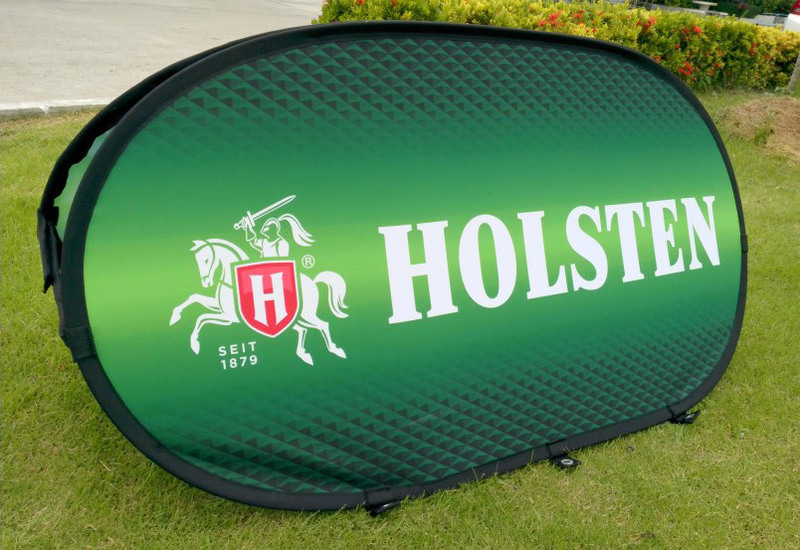 Their elegant oval shape is a break from traditional solutions, and ensures maximum branding exposure with minimal effort – simply unpack from the carrying case and out they pop!